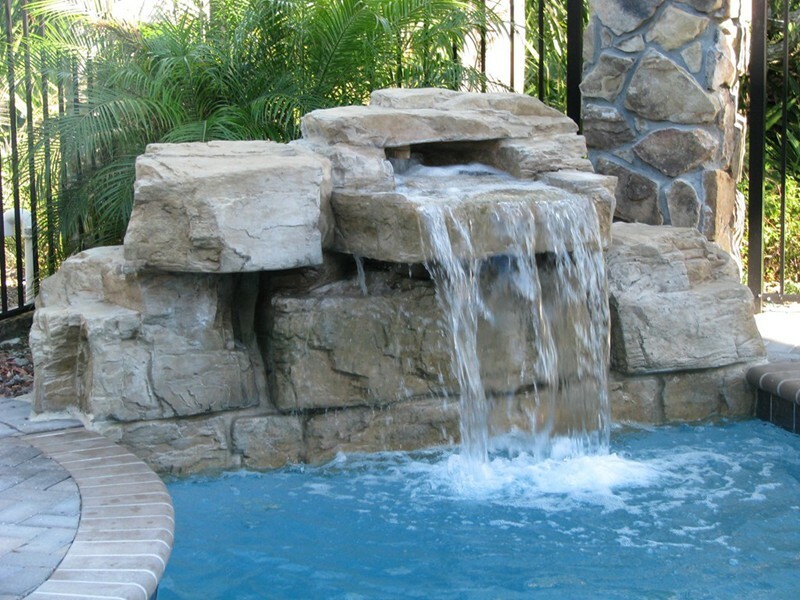 Like all water features, waterfalls are a lovely addition to your pool's appearance as well as a novelty that children love to play in. 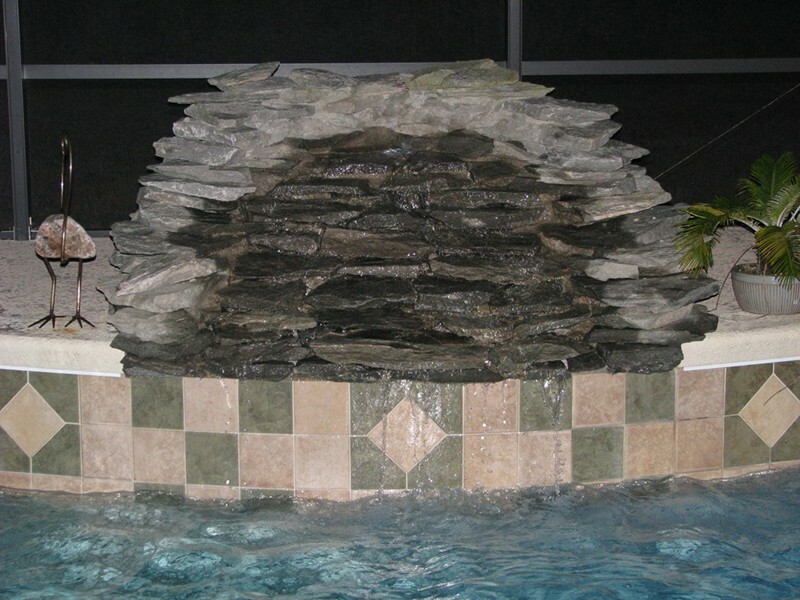 The flowing sound of water features is serene and relaxing, while the inclusion of a waterfall in your custom pool design is often a dramatic focal point. 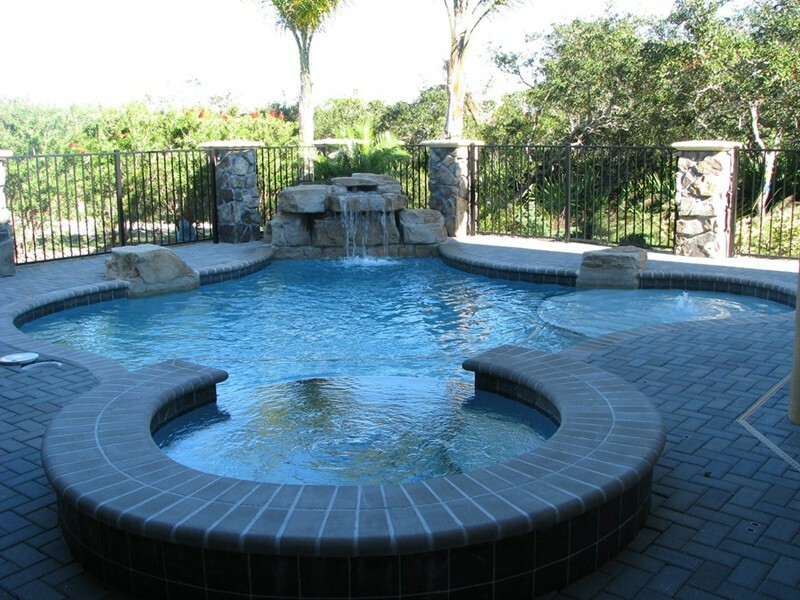 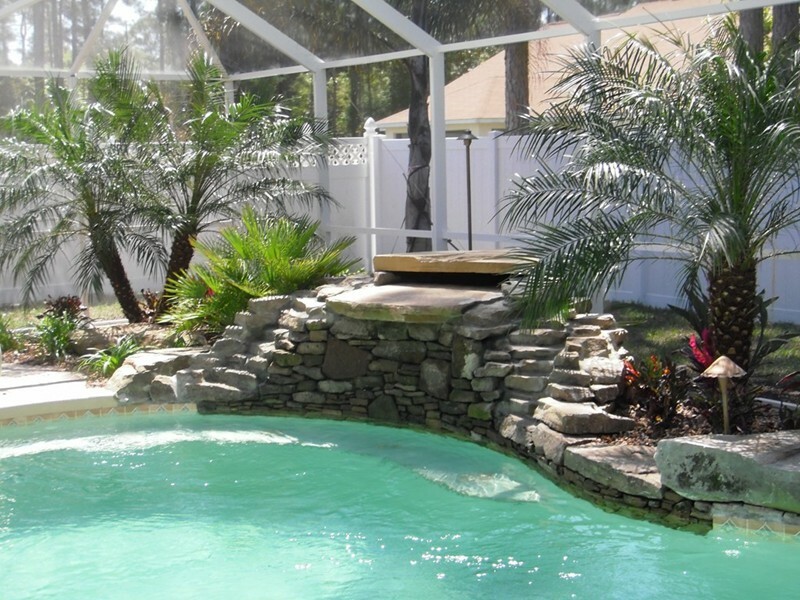 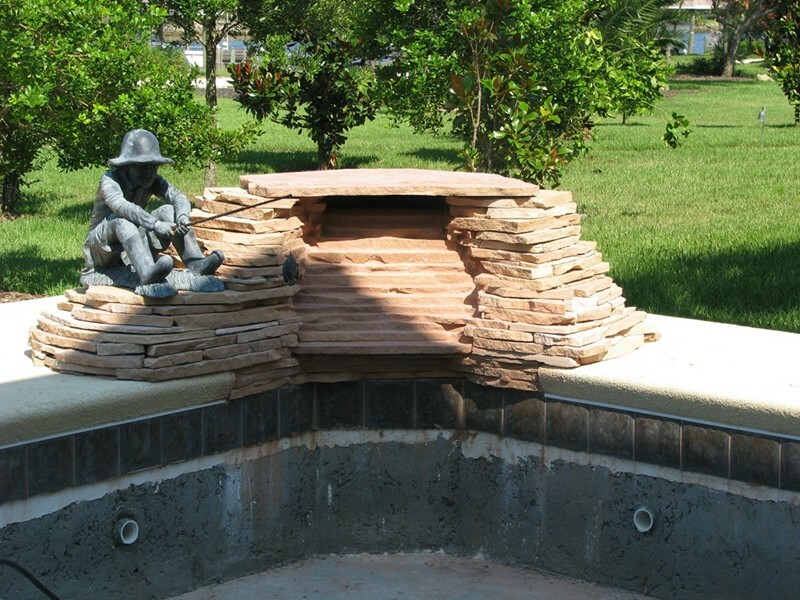 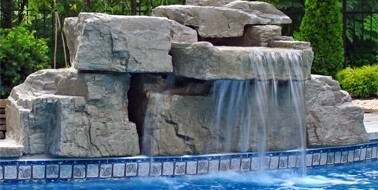 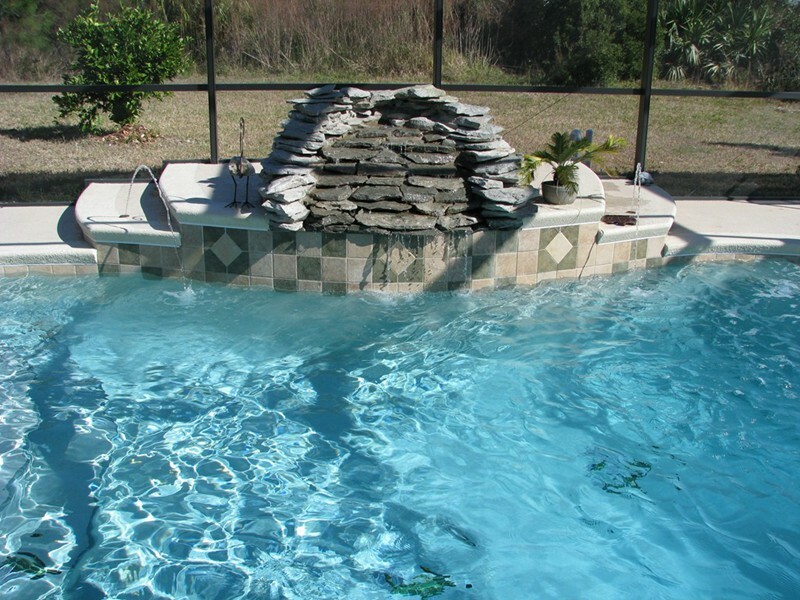 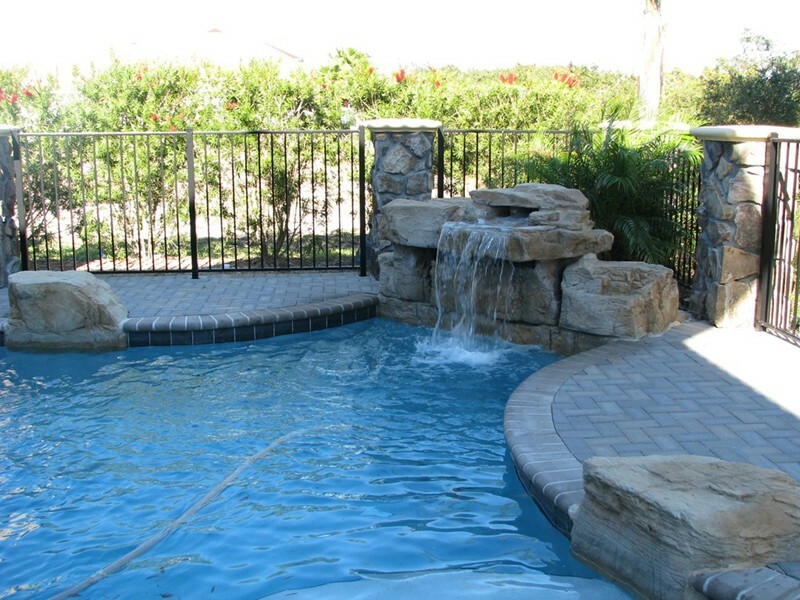 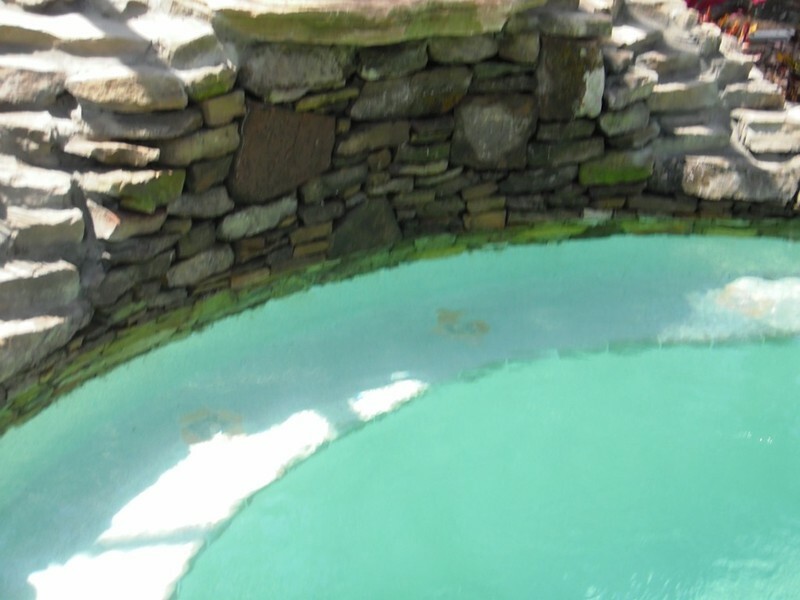 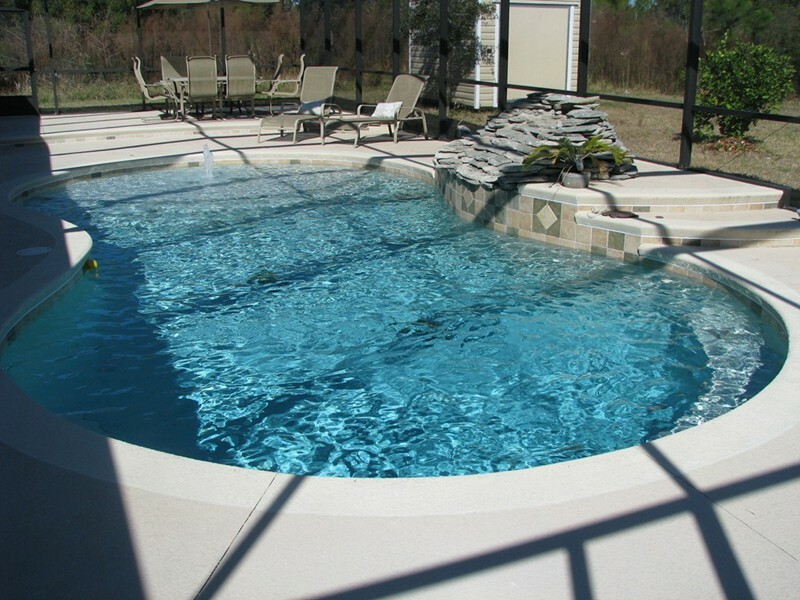 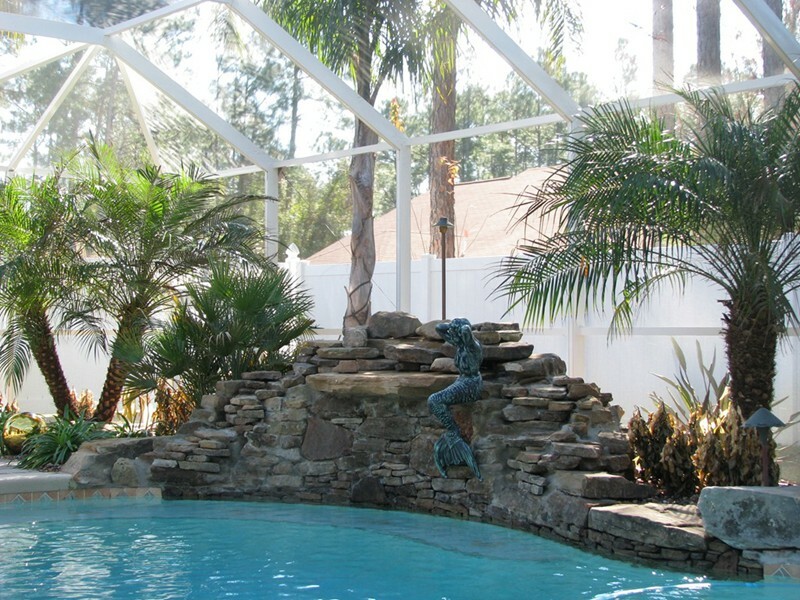 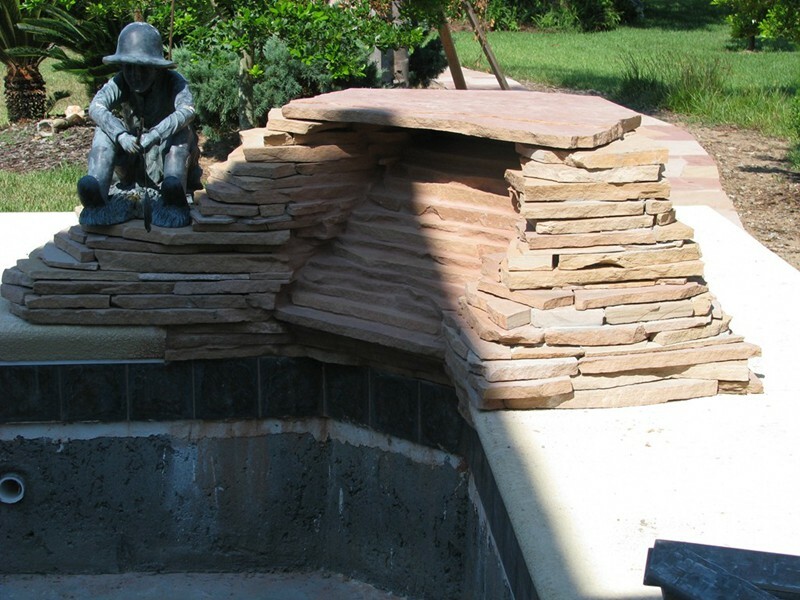 Whether constructed out of natural stone or RicoRock, waterfalls are at the top echelon of water features for your pool.